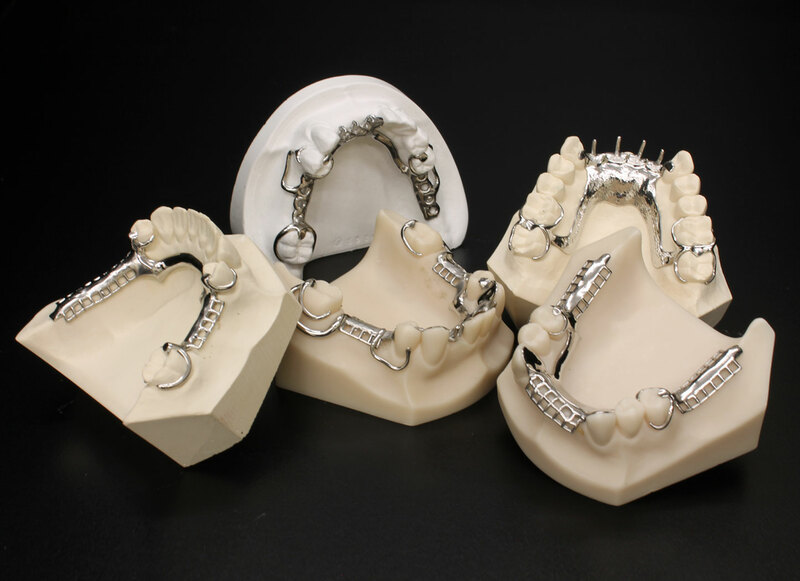 BCI can offer traditional chrome based partials as well as metal free Valplast partials. In many cases these materials can be combined to allow both strength and aesthetics. For more information please call our removable team.